Home Strategy Container: 10th Anniversary Jumbo Edition! 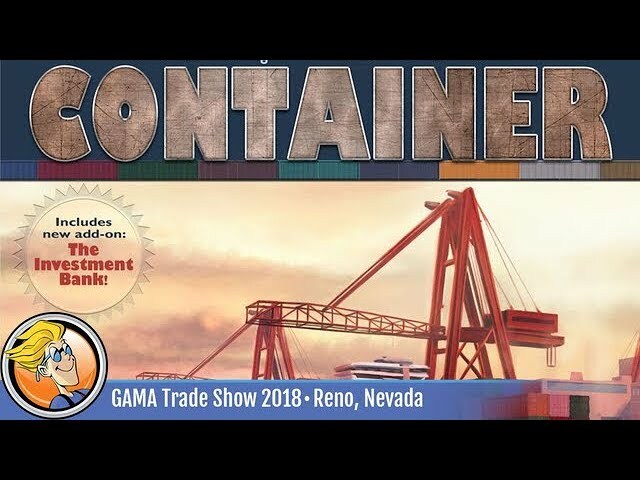 Container: 10th Anniversary Jumbo Edition! is a strategy game for 3-5 players. BoardGameBlissContainer: 10th Anniversary Jumbo Edition! Mr. Dice GuyContainer: 10th Anniversary Jumbo Edition! The Dice OwlContainer: 10th Anniversary Jumbo Edition!